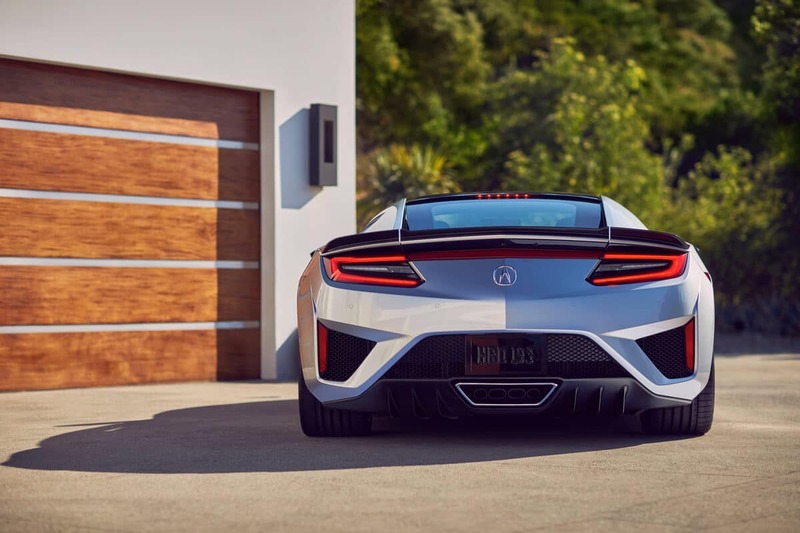 The Acura NSX price comes in at $157,500 MSRP*, providing control over a twin-turbocharged 3.5L V6 with three electric motor hybrid system for up to 573 hp and 476 lb-ft of torque. 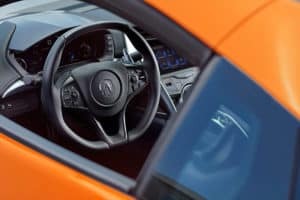 As noted by Edmunds.com: “The 2019 Acura NSX is one of the more technologically advanced sports cars out there”. That’s because it carries all features across a single outstanding trim. 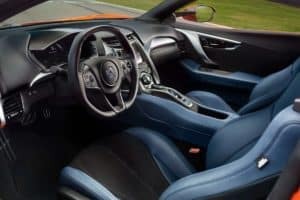 While the new Acura NSX provides its full range of comfort, convenience, and entertainment features as standard, it still offers the freedom to customize styling and other parts around your express wishes. 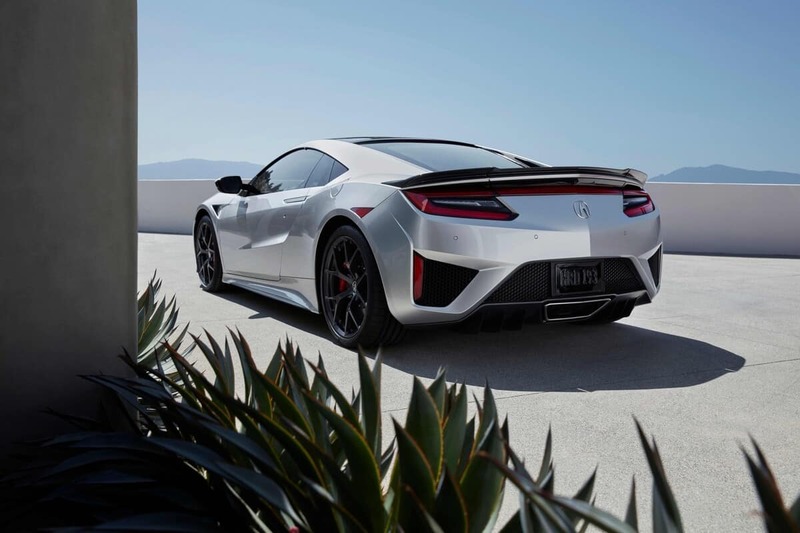 The Acura lineup’s most exquisite and powerful AWD vehicle is available now, so contact us today or visit your local Kansas City Acura dealer to find out more or explore the latest Acura specials. 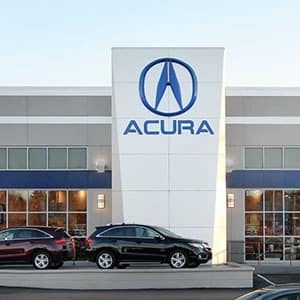 Prices shown are Acura suggested retail prices only and do not include taxes, license or destination and handling charge. Destination & Handling charge is $995 for sedans and $995 for SUVs. Acura vehicle accessory costs, labor and installation vary. Dealers set their own prices. Please consult your selected dealer. Prices on this site are estimates only and do not include installation. 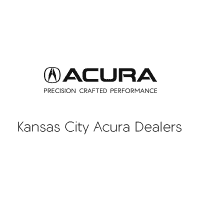 Actual accessory prices are set by your Acura dealer. *Prices on this site are estimates only and do not include installation. 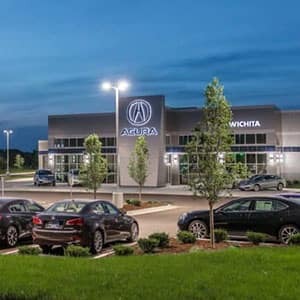 Actual accessory prices are set by your Acura dealer.